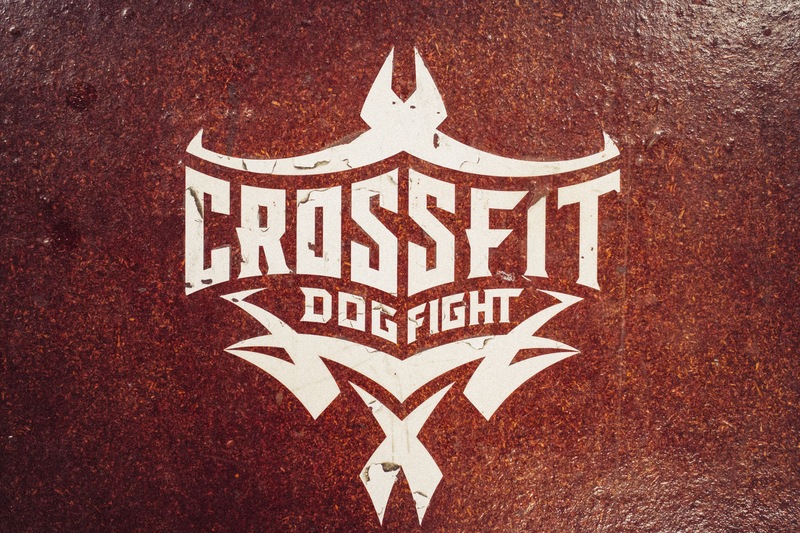 CrossFit Dog Fight | MECHANICS. 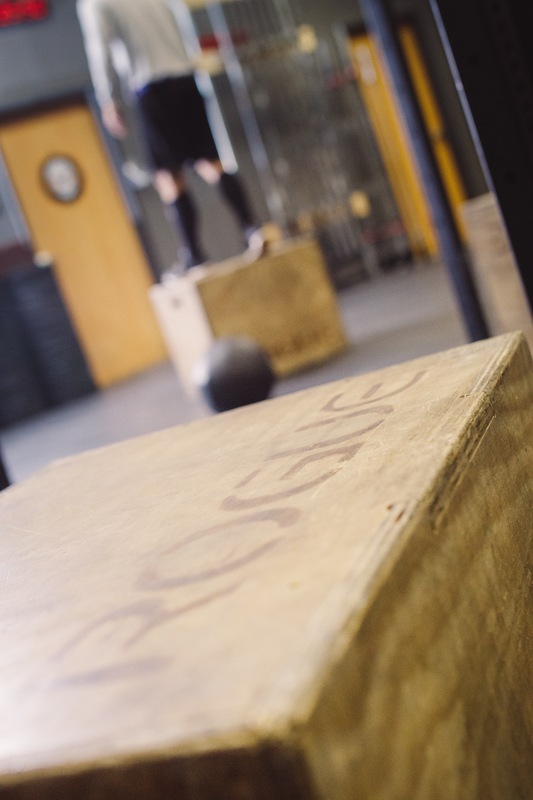 CONSISTENCY. 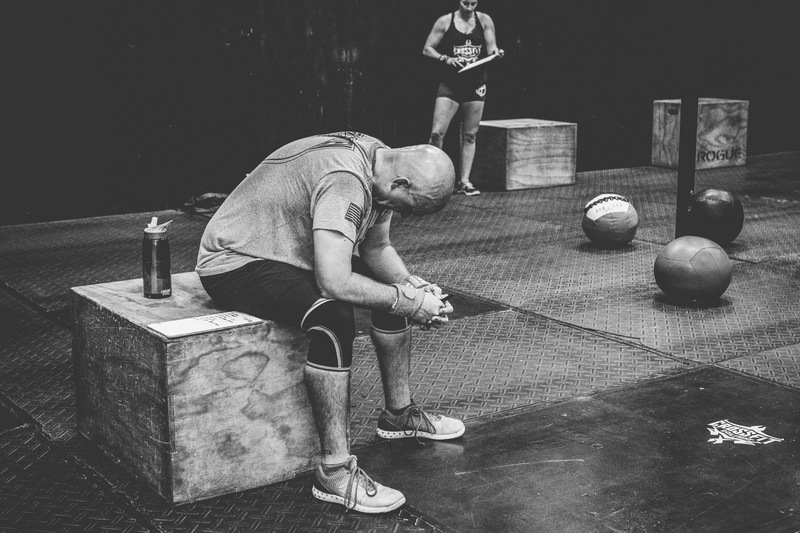 INTENSITY. 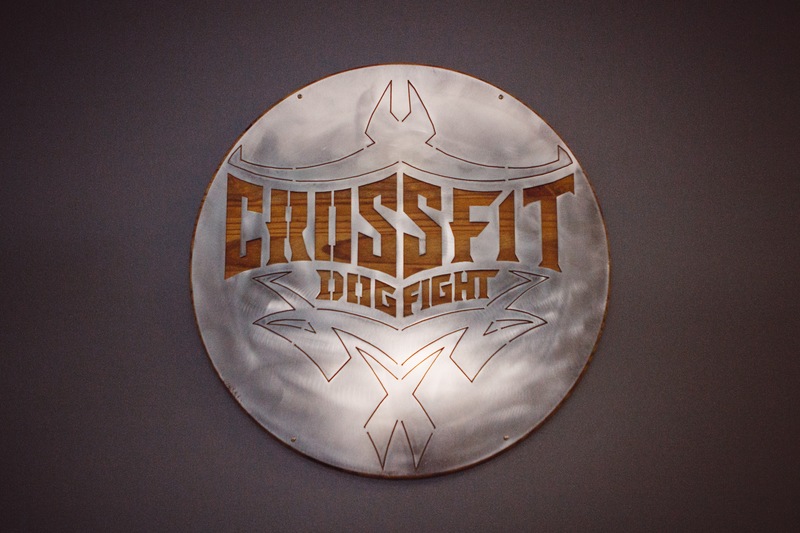 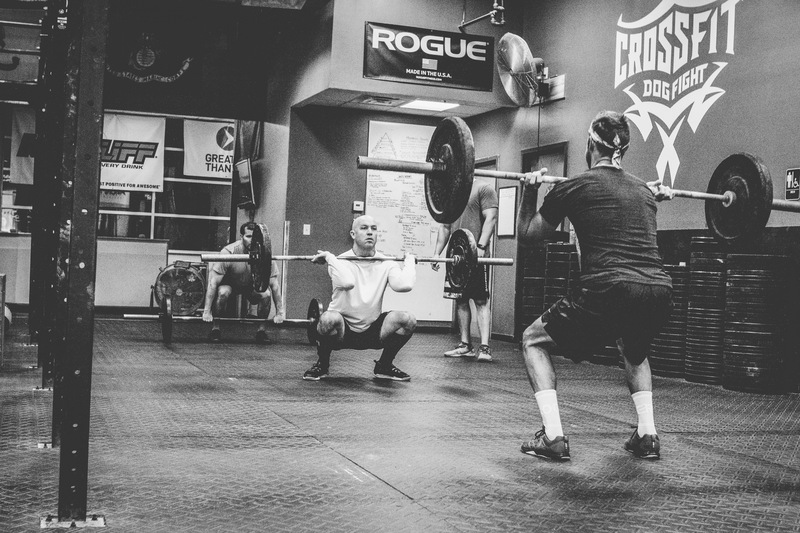 CrossFit Dog Fight brings the community together in order to develop human performance using broad modal domains essential to human energy system adaptation to live a higher quality of life.